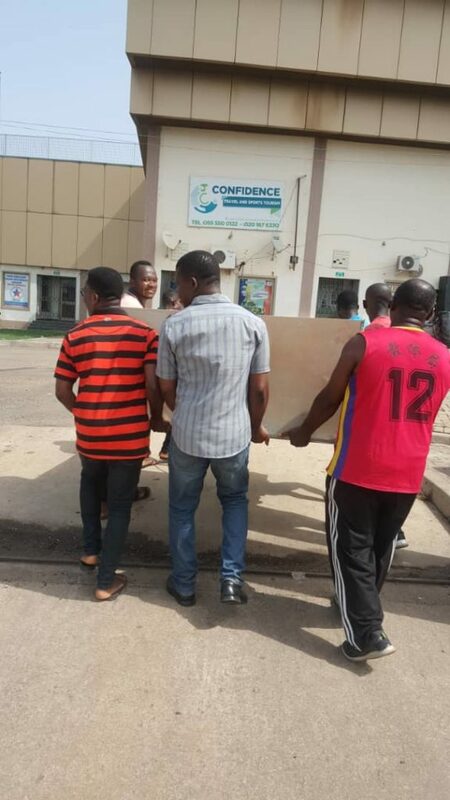 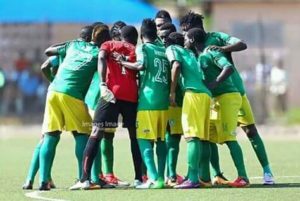 The Management of Ghana Premier League champions Aduana Stars have paid the playing body their arrears owned them. 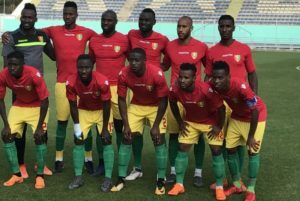 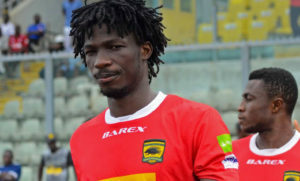 Footballghana.com can confirm that Nana Dormaahene Osiadieye Agyeman Badu has paid the three months salary owned the entire players of the team.The employees of the two-time Ghanaian champions are still owed a two-month salary. 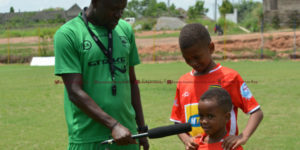 The Dormaa based side over the weekend were engaged in a four-team tournament sponsored by Betway Ghana, a sports betting company in Ghana were they placed fourth with no point. 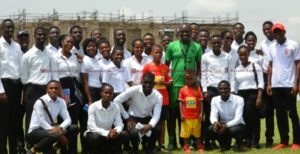 The team, however, are in camp training ahead of the commencement of the Special Football League which kicks off on February 3 at all various match venues.